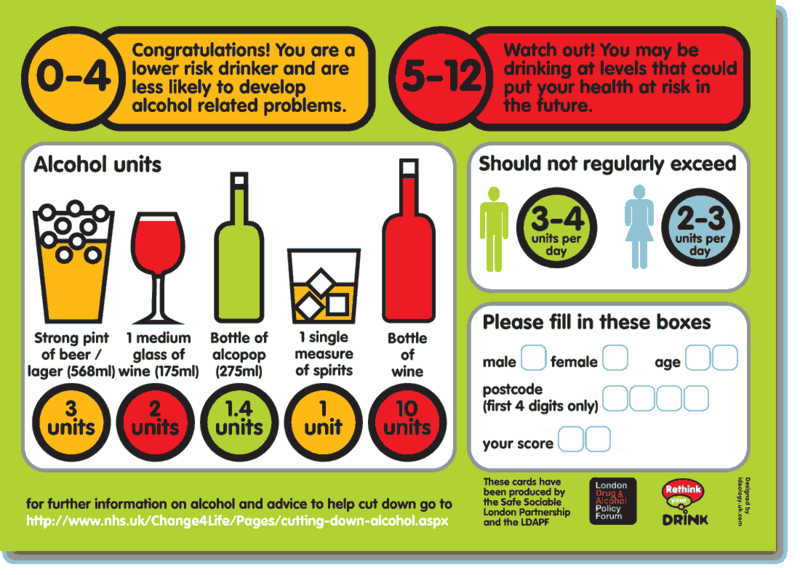 Ideology was asked to help the City of London promote the message of responsible drinking to local authority employees throughout Greater London. This was to be kickstarted via an interactive web app scratchcard as well as a printed version. 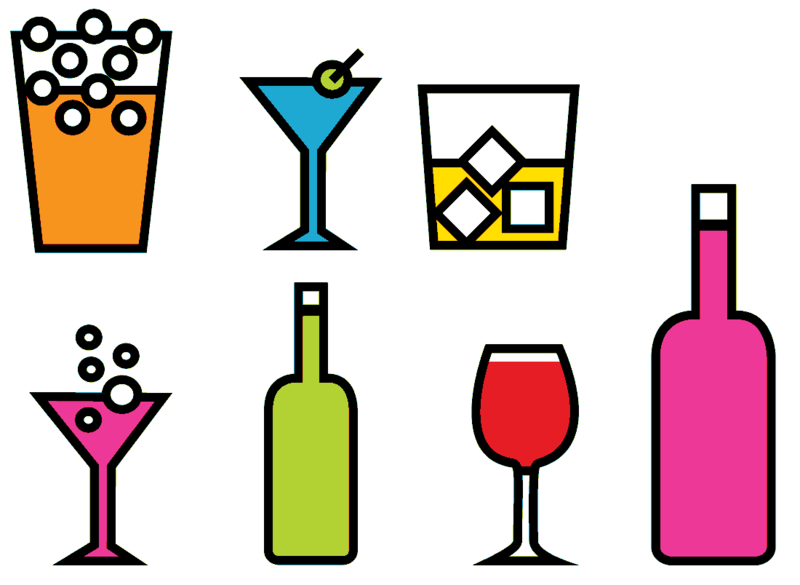 Drinking of course is a fun, social experience; and most people will just switch off if they feel they are being told to give up something they enjoy. 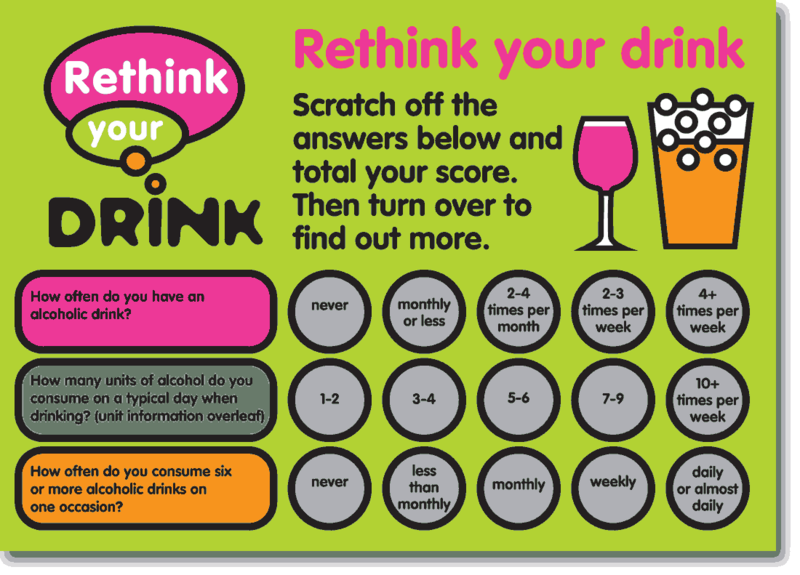 So the message had to be put across in an upbeat way - to encourage people to stop and think about their drinking habits and then make their own choices based on the facts. It also needed a contemporary look and feel to appeal to the target audience. Ideology created a campaign identity and visual imagery that was eyecatching and informative but still in the party spirit and these were translated into the two campaign scratchcard devices.